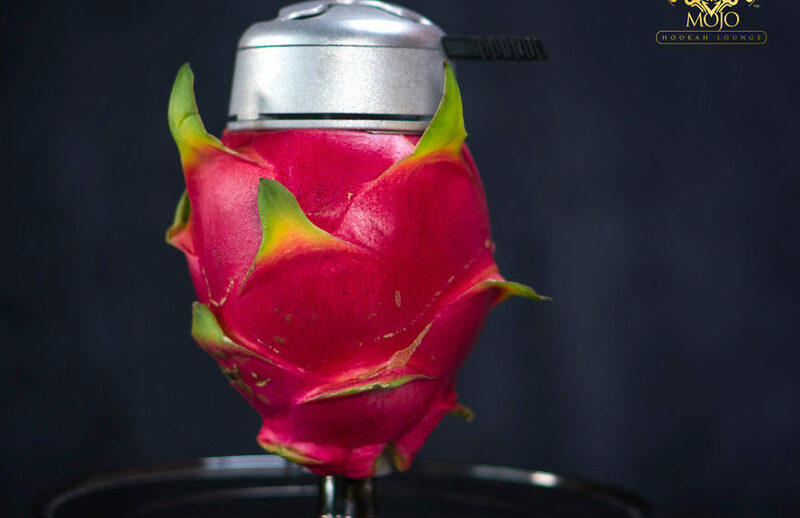 Enhance your hookah experience with dragonfruit bowl. A pitaya (/pɪˈtaɪ.ə/) or pitahaya (/ˌpɪtəˈhaɪ.ə/) is the fruit of several different cactus species indigenous to the Americas. Pitaya usually refers to fruit of the genus Stenocereus, while pitahaya or dragon fruit refers to fruit of the genus Hylocereus, both in the Cactaceae family. The dragon fruit is cultivated in Southeast Asia, Florida, the Caribbean, Australia, and throughout tropical and subtropical world regions.